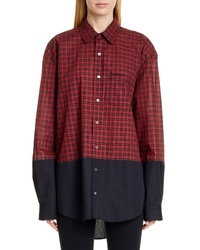 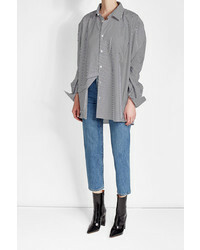 Vetements Contrast Hem Checked Oversized Shirt $790 Free US shipping AND returns! 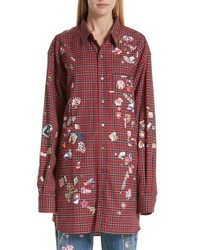 Vetements Sticker Plaid Flannel Shirt $1,110 Free US shipping AND returns! 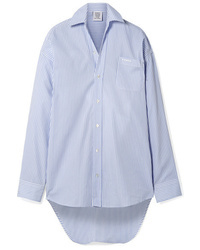 Vetements Oversized Embroidered Striped Cotton Poplin Shirt $790 Free US shipping AND returns! 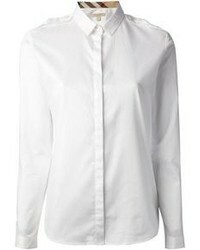 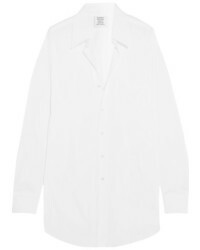 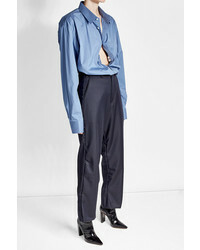 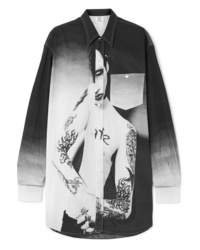 Vetements Oversized Printed Cotton Poplin Shirt $485 $970 Free US shipping AND returns!